Music case studies: we currently have 22. Any agency or media owner can submit case studies to our team and these 22 are the strongest we have received, with the most recent case studies at the top of this page. If you're interested in more digital marketing case studies then review our complete case study library. If you're interested in submitting case studies then email our case studies manager to find out more CaseStudies@DigitalTrainingAcademy.com. Now That’s What I Call Music! 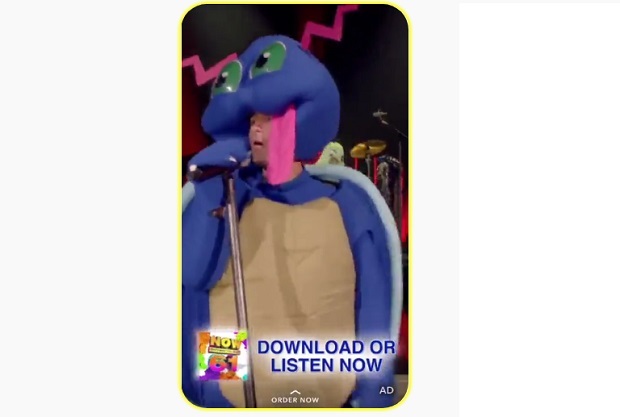 turned to Snapchat when it looked to promote its 61st edition of the iconic Now! series. Record company Kontor used analogue and digital experience to achieve 71% activation with smart use of QR codes. A new app won the hearts of the Swedish population and revived their nation's favourite song contest. 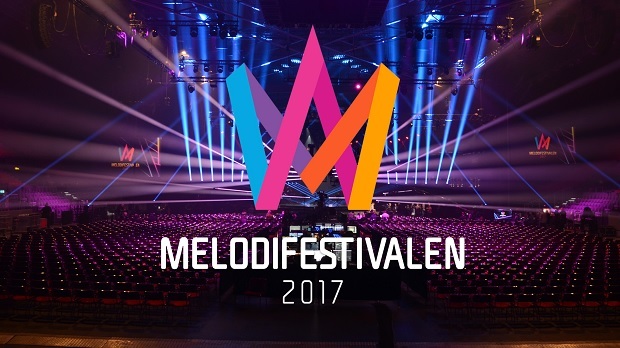 This case study looks at how adding 'hearting' to the voting system of tsong contest, Melodifestivalen turned the behaviour of viewers at home right on its head. Ahead of the 2015 “MTV Video Music Awards”, MTV called upon all its own fans to create billboard ads to promote the show- with a little help from a green screen Miley Cyrus. 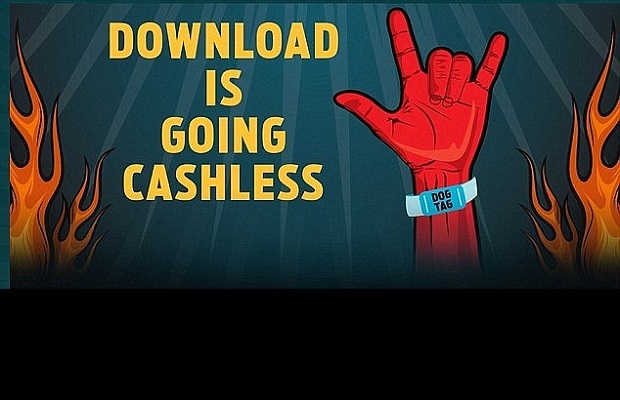 In a stark reminder of the perils of having a digital-only plan, a UK music festival plunged into chaos in June 2015 as its cashless payment system failed- leaving music fans unable to buy food or drink and being forced to queue for hours. Back in 2013, VICE's music channel Noisey and Garnier Fructis launched a college tour in the US. This case study looks at how the hair brand married style with substance to get its core youth audience visiting in droves, enjoying 3 million video views and 6 million social shares. Beer brand Samuel Adams has put mobile at the centre of its latest ‘Cold Snap’ seasonal brew, using games, ads, Instagram, Spotify and Facebook to promote its launch. 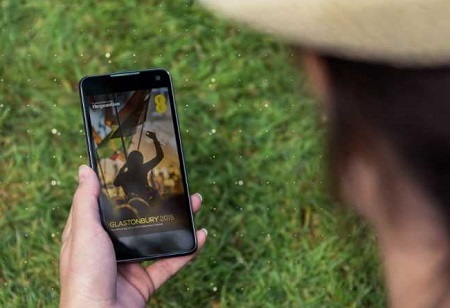 The campaign featured audio ads on Spotify’s iPhone application with the brand’s “For the Love of Beer” slogan. The ads promote Cold Snap and consumers are encouraged to learn more about the beer by clicking though a full-page ad. The beer brand is also leveraging Instagram to promote Cold Snap through the hashtag #SamAdamsBeer. Tagged photos are showcased on the site, and clicking on one prompts a new browser window to open. In June 2013, Smirnoff teamed with DJ Fresh and neurotechnology expert Julien Castet to help three disabled musicians create a dance track using only the power of their brains. The social media case study looks at how the Diageo drinks brand helped to build its ‘nightlife’ brand with cutting edge technology, social media and a catchy soundtrack…. Mobile content entertainment company, Mobster was seeking new ways to boost mobile profitability and to increase the number of new subscribers for its mobile apps. It engaged ad network DMG (DSNR Media Group) to drive improved performance for online advertising in the Dutch market. This case study shows how the optimised ad targeting resulted in a 194% increase in conversions. Old Spice has returned with another interactive viral video, letting viewers make music with their keyboards (via a muscle-bound American football star, naturally). The new ad stars former American football and Expendables star Terry Crews, wired up to a series of makeshift musical instruments. Each time the actor and former NFL football player flexes his muscles he makes a sound. Once the advert has finished playing, viewers are invited to create and record their own version using their keyboard. A rock magazine for 15-24 year-olds has a naturally good fit with the profile of early adopting techno-heads. But that doesn’t mean their management team would know how to engage in the digital space or have the innovative spirit to try things out. But they do, they did, and here’s the result. It’s a great example of low cost digital publishing with the content driving brand adorers to build buzz about their passions and discussion about the brand.